I am studying abroad in London right now, and before leaving the States, I was scared that not having access to an equipped gym would make me lose physical condition, or even gain weight. Nevertheless, I found that walking everywhere and running in Hyde Park and Kensington Gardens actually is working out as a way to keep up with my fitness. 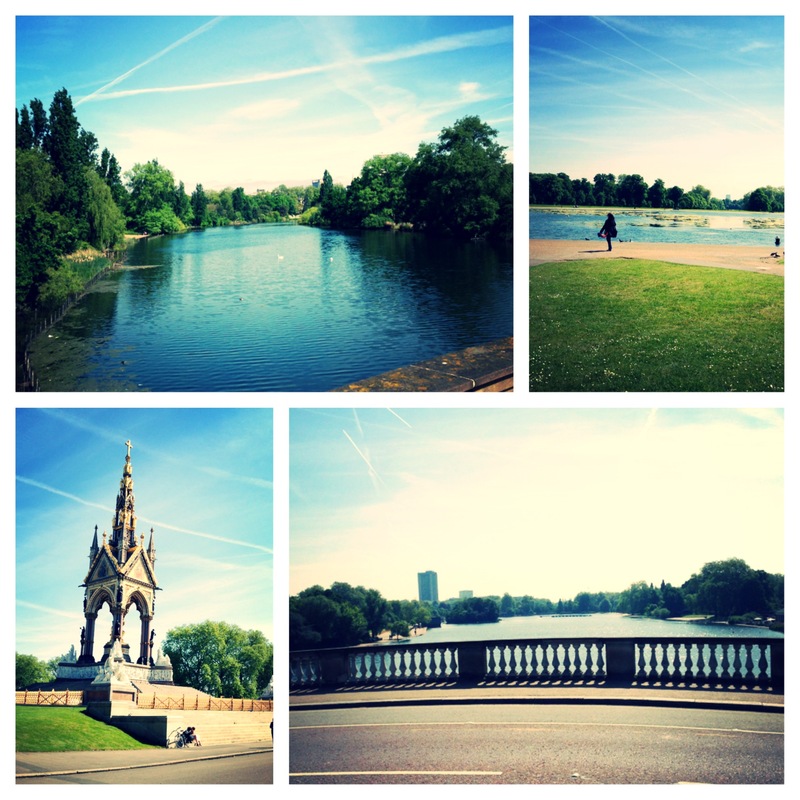 The beautiful Hyde Park and Kensington Gardens are perfect for running. I have been very busy, I have classes four days a week, plus tourist explorations, and to top it all off I party twice or sometimes thrice a week. I know that alcohol is the devil itself in the kingdom of a lifetime of fitness, but I think I have found a way to balance my crazy lifestyle and Im making it work across the pond. No gym, no machines, nothing, only my eagerness, smart food choices, and new habits. At first, I was a little concerned about my physical condition, but the subway system (the Tube) is a workout itself. Going up and down the annoying subterranean world of stairs, “lifts”, and escalators, is a great fitness routine. I sometimes get home or to class with sore calves. Food is everything. I always start my day with a glass of hot water with lemon, which starts the detoxification process and jump-starts my metabolism. I also have been pairing up whole-wheat pasta with kidney beans (which combined make up for the same amount of protein as meat without the toxins), tuna salad, lots of fruits, veggies, and yogurt. My go-to meals in London! 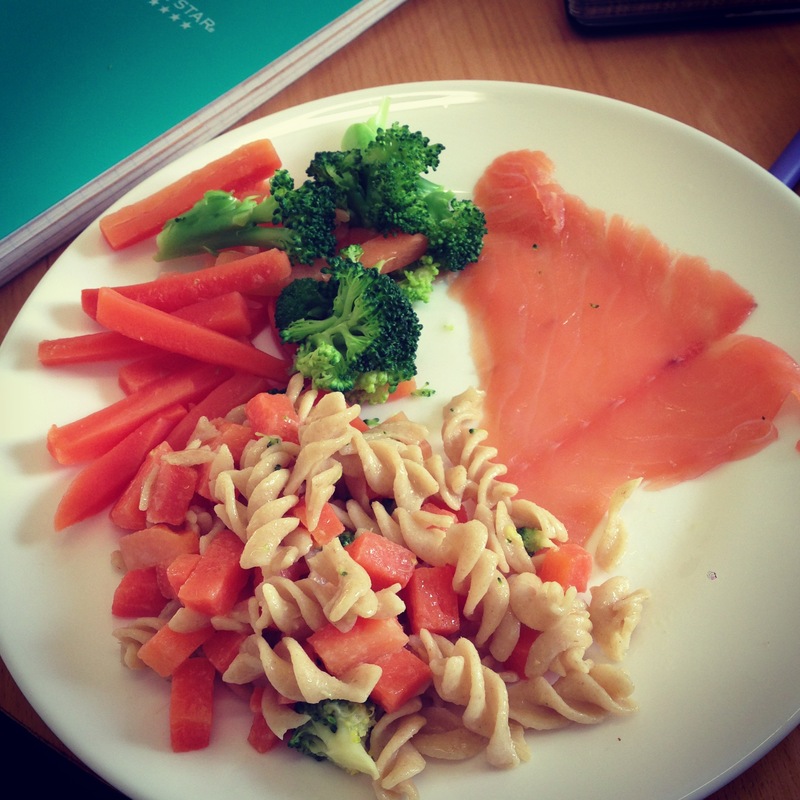 Remember to always include carbs, protein and a little bit of fat. I force myself to go on minimum of 4-mile runs at least 4 days a week. While I have not lifted a single weight since probably two months, I have still managed to stay “fit” in my study abroad program. I use Tumblr (Fitblrs) as a way to motivate myself whenever I don’t feel like running, but I assure you, that once you get out your house or dorm, you will NEVER regret that run. The real secret to a healthy life is making running or any form of exercise part of your activities in you every day life. How do you feel when you don’t shower one day? Or brush your teeth? How about eating dinner? You wont skip it right? You would feel weird or bad if you don’t do it, so make exercise one of those things. It makes staying fit and active way easier, leave alone necessary to deal with stress. So there you have it, if a 20-year-old student with a tight budget in a country where there’s not easy access to a gym can stay fit and healthy, so can you. There just needs to be time, effort, and inspiration, the rest will follow. Next Post How I lost 5 lbs without trying.